Every day, we work side-by-side with our neighbors to make sure that everyone, regardless of age, income or background, has the opportunity to learn, grow, and thrive. Give today for a better us! Financial contributions to the YMCA through our Annual Campaign make it possible for children, adults, and families who need assistance to enjoy Y programs. Y membership has value! Our members enjoy a host of benefits, including program discounts, Y Rewards, wellness consultations, and access to over 600 FREE group exercise classes at five area locations. Let's work together! 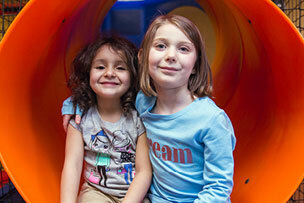 Make a difference in your community as you grow and advance at the Y. Full-time, part-time, and seasonal opportunities available. Apply online today! NEED TO CHECK A BALANCE? LOOKING TO REGISTER FOR A CLASS? 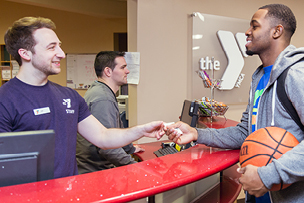 Login to your YMCA account to access to your information.